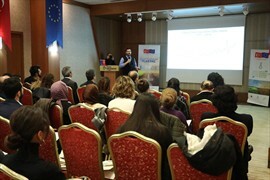 Denizli Metropolitan Municipality held the Greenhouse Gas Reduction Action Plan Workshop under the ''Give Power to Change the Climate Movement'' project, in the context of Denizli Climate Change Action Plan implemented to minimize the impact of climate change on human life in the future. 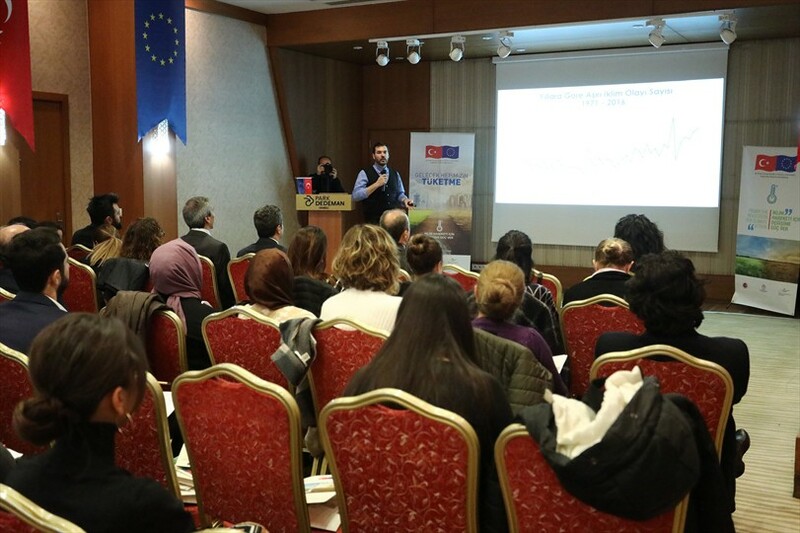 Implementing the ''Give the Power to Change the Climate Movement'' project to leave a cleaner and healthier world to future generations, Denizli Metropolitan Municipality held in this context the Greenhouse Gas Reduction Action Plan Workshop. Denizli Metropolitan Municipality Deputy Mayor Ali Değirmenci, Deputy Secretary-General Mustafa Gökoğlan, Regional Environmental Center (REC) Turkey Director Rıfat Ünal Sayman, Head of Research and Projects Department Cem Bağcı and guests attended the workshop for the action plan and risk analysis for the Denizli Climate Change Action Plan held at the Dedeman Park Hotel. 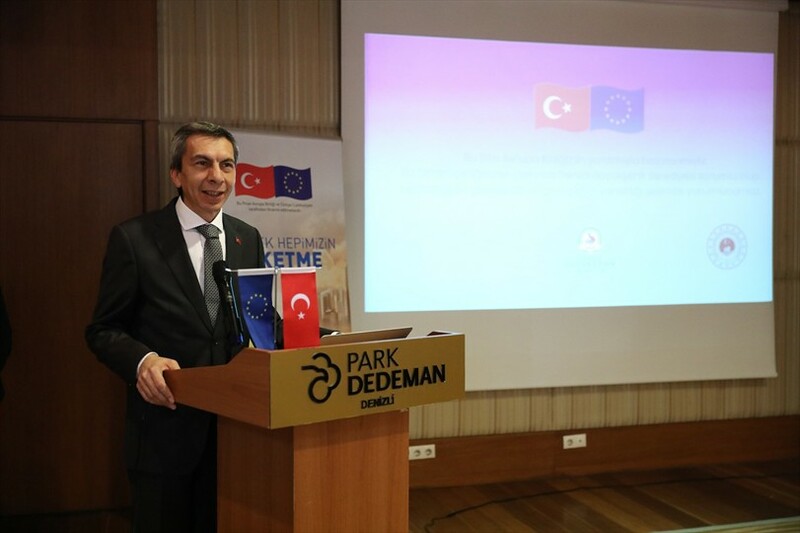 In his speech here, Değirmenci said, ''We have two main objectives with this project. We aim to reduce greenhouse gas in Denizli for the climate movement. During this time, we will do many activities with our working groups and our orientation board. 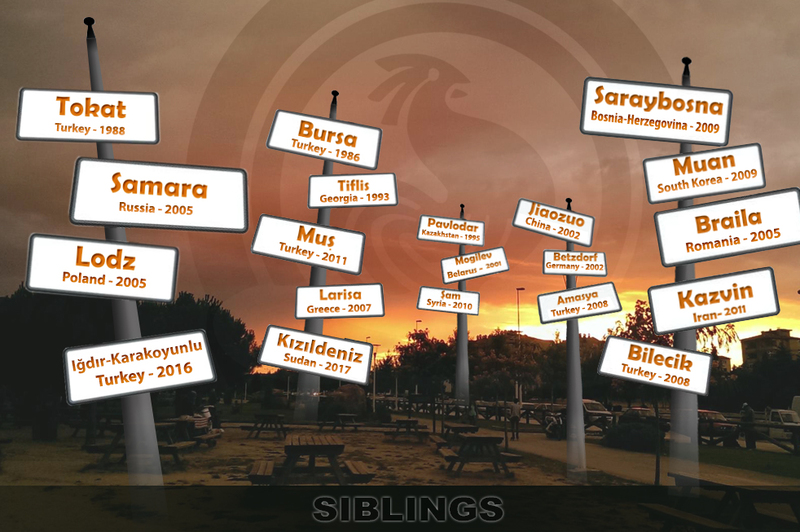 We will also work to raise awareness in Denizli. ''Director of REC Turkey Rıfat Ünal Sayman and the expert Dursun Baş gave information about Denizli Greenhouse Gas Reduction Action Plan and Risk Analysis. 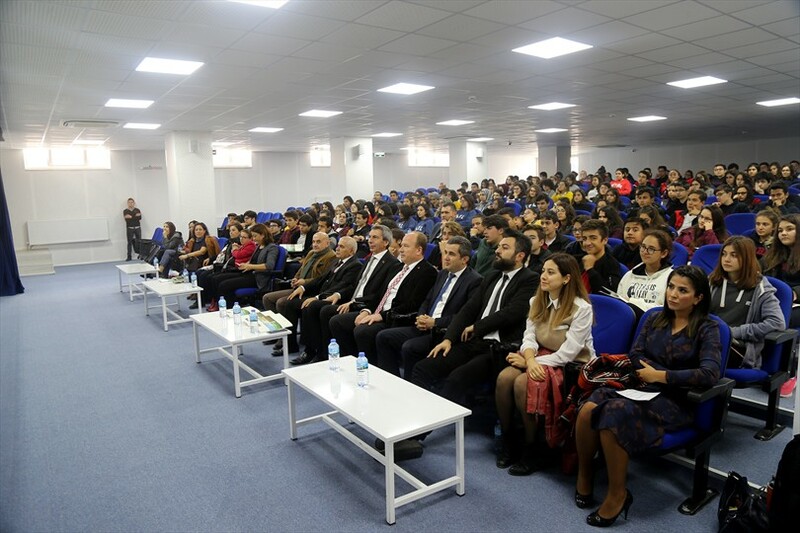 In addition, the students of İbrahim Cinkaya Social Science High School participated in a training held in the context of the ''Give Power to Change for Climate Movement'' to increase their awareness and capacity for current environmental issues and climate change. 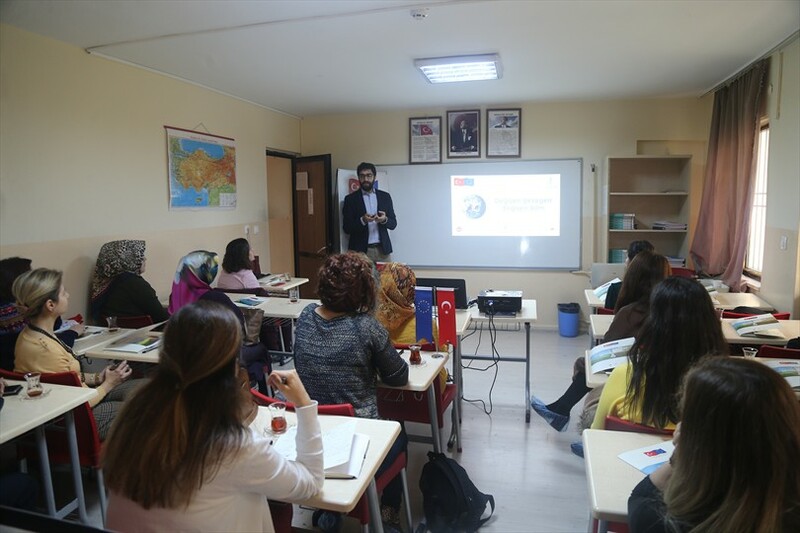 Director of REC Turkey Rıfat Ünal Sayman and the experts Onur Akpulat and Dursun Baş held the second training at the Denizli Metropolitan Municipality Atalar Social Activity Center. In this training, they spoke about environmental issues and how teachers should use climate change topics in the class.